The best players from around the world are about play for $1 million in prizes. The Hearthstone Championship Tour World Championship is the most popular event in competitive Hearthstone. 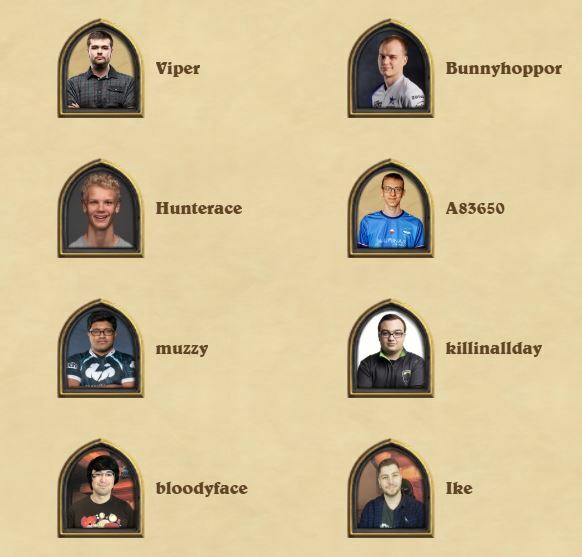 The HCT aims to bring the best players in competitive Hearthstone together to find out who truly is the greatest in the world. The World Championship will be held in Taipei from April 25 to 28. All matches will be played using the best-of-five Conquest format. 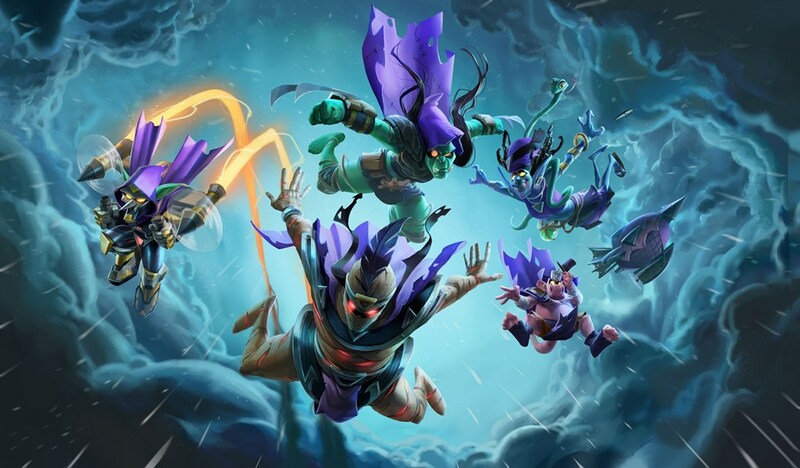 The event will also bring a close to Hearthstone’s Year of the Raven. 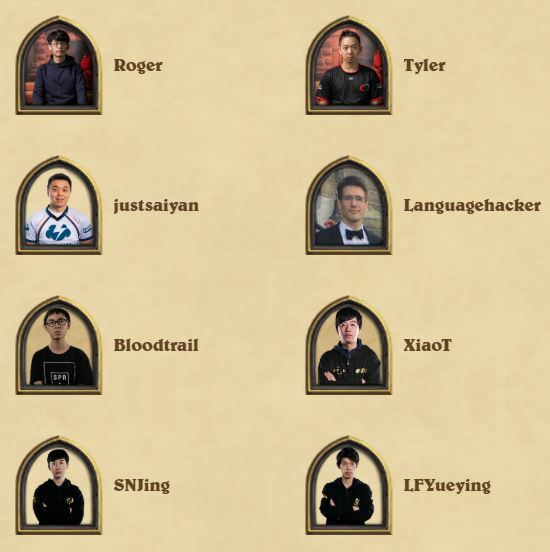 The HCT World Championship will include 16 of the best Hearthstone players from around the globe. Players will be competing for the title of Hearthstone World Champion, as well as their share of a $1 million prize pool. First place will receive the largest chunk of the $1 million prize pool and gets to take home $250,000. Following first place, competitors will get to take home significantly less money, but still won’t leave Taipei empty-handed. Places nine through 16 will all take home the least money, each being awarded $25,000. Four groups of four players will compete in a dual-tournament format. The first part of the tournament will be broken into group stages which take place Thursday, April 25 and Friday, April 26. Afterward, elimination and decider matches will take place on Saturday, April 27. Quarter, semi, and finals all take place Sunday, April 28. The Hearthstone world champion will be crowned following Sundays Match-ups.